Trainer Lee Hope has given evidence at VCAT appeal over his cobalt ban. Father and son training partners Lee and Shannon Hope have pleaded guilty to a lesser charge of administering cobalt, arguing it was inadvertent. The Victorian trainers blame their feeding and supplementation regime for three of their racehorses returning elevated cobalt levels in 2014. The Hopes deny administering cobalt to affect the horses’ performances in races, a more serious charge still being pursued by Racing Victoria. 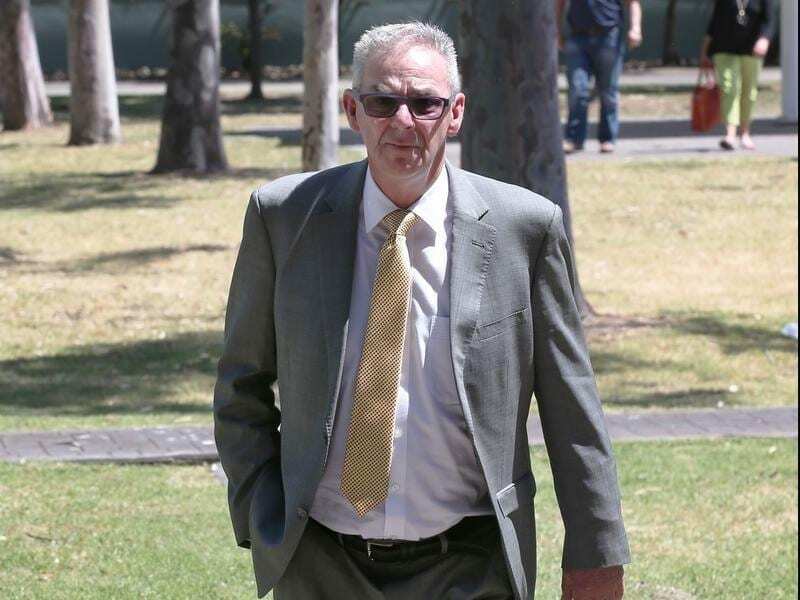 The trainers pleaded guilty to the lesser charge of administering a prohibited substance as their appeal over their cobalt bans began on Monday. Defence barrister Rahmin de Kretser said the defence case was there was an inadvertent administration of the substance that led to the cobalt threshold being exceeded. “There was no intent to exceed that threshold or alter the performance of a horse in a race,” he told the Victorian Civil and Administrative Tribunal. Shannon Hope was responsible for the feeding and supplementation regime the training partnership argue led to Windy Citi Bear, Best Suggestion and Choose recording elevated cobalt levels in 2014. Lee Hope said he did not see the need to change anything when the cobalt threshold was introduced in April 2014. “I didn’t do anything because I thought the cobalt was in a bottle with the word on it and we weren’t using it,” he told the hearing. Hope said he and his son did not alter the feed and supplements program after being told about the cobalt positives, but later made changes under a new vet. Hope maintained the horses were only given what was disclosed to stewards. Hope denied being aware of the administration of a substance containing cobalt in addition to what was disclosed. He also denied the administration of supplements, by or on his behalf, was done to make the three horses run faster for longer. Lee and Shannon Hope are appealing their respective three and five-year disqualifications for administering cobalt to affect the three horses’ performances. Shannon Hope is expected to give evidence on Monday afternoon.